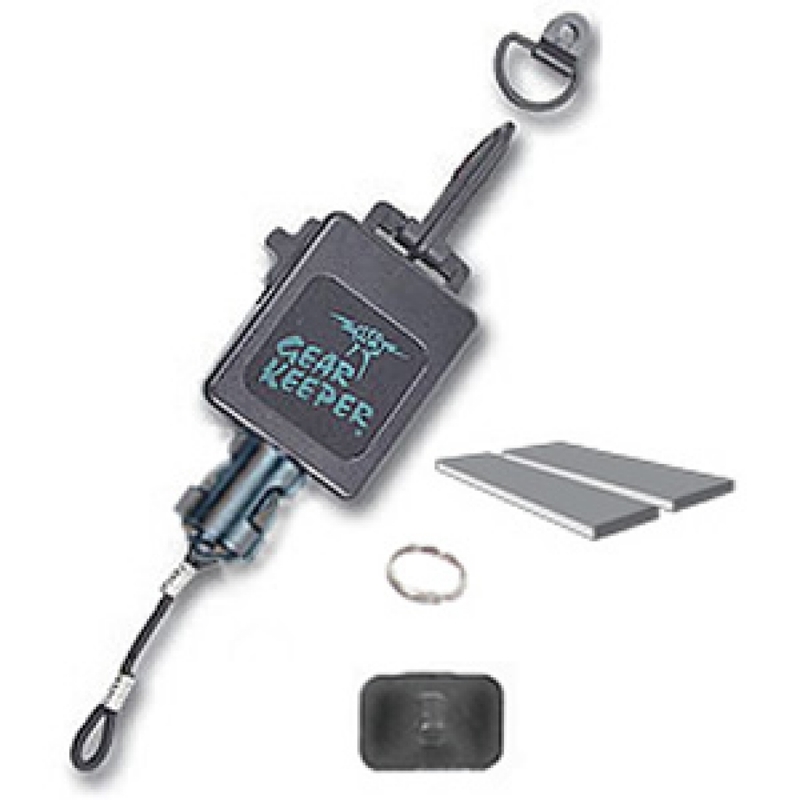 Secures Mic in cabin or at steering station. Allows Mic to be easily extended during use, eliminating the need to re-hang Mic on Clip. Ideal when seas are rough!